Why, despite our state-of-the-art medical technology, does the United States have among the highest maternal and infant mortality rates in the industrialized world? 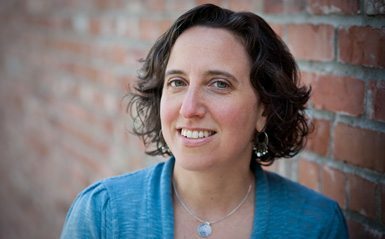 Why do American obstetricians award pregnant women who are planning to breastfeed with “free” samples of infant formula? Why are American newborns given a vaccine at birth against a sexually transmitted disease? 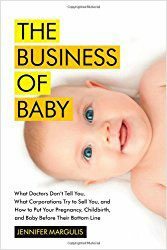 The Business of Baby, an eye-opening work of investigative journalism, exposes how our current cultural practices during pregnancy, childbirth, and the first year of a baby’s life are not based on the best evidence or the most modern science, revealing how American moms and their babies are being undermined by corporate interests. An illuminating combination of meticulous research and in-depth interviews with parents, doctors, midwives, nurses, health care administrators, and scientists, Margulis’s impassioned and eloquent critique is shocking, groundbreaking, and revelatory. The Business of Baby arms parents with the information they need to make informed decisions about their own health and the health of their infants.